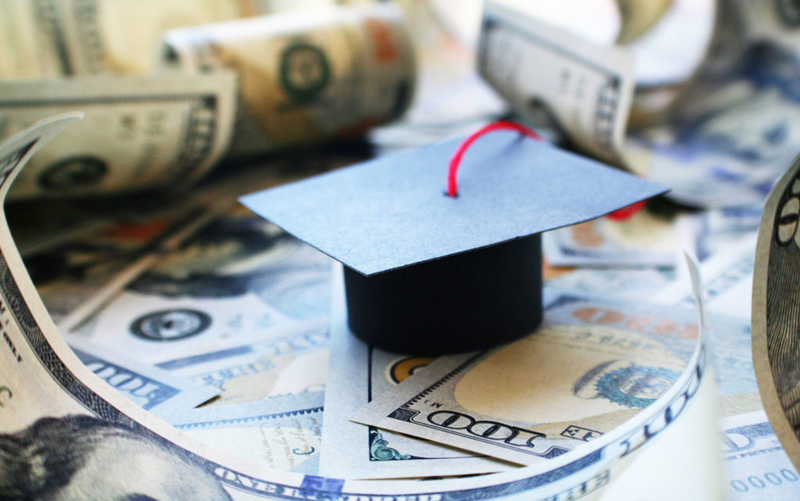 It’s no secret that students who recently graduated from college are facing large student loan balances, which have to be re-paid over several years. Any borrowers who are not sure of their outstanding federal loans outstanding should visit nslds. ed. gov, click on the button “Financial Aid Review” and log in using their user name and password. When students initially applied for financial aid, the user name and password were established. For private loans, students can contact their loan company directly or contact the school’s financial aid office for information. Students who find that they can’t make a minimum payment for their private student loan for any reason should contact their loan servicer in advance. The servicer may be able to offer a temporary interest-rate reduction or other options. It is important to work with the servicer in this situation in order to avoid a default in the case payments are missed. It’s important to understand the different regulations between federal and private student loans. For example, the default regulations are different. With a federal loan, you are considered in default if a payment has not been made for 270 days. With a private loan, you could be in default after missing one payment. You could also be in default if a co-signer dies. You should explore the possibility of obtaining a co-signer release with your private lender.